In an overcrowded women’s prison outside Guadalajara, Mexico, a child named Lupita was born. No one knew how much that young child and a small act of generosity would change the lives of the women around her. Lupita was 15-months old and had no toys so Rebecca Roth decided to make her a cloth doll. Rebecca is an American who had moved to Puerto Vallarta in 1998. 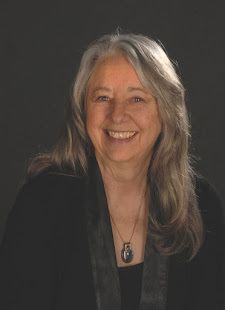 Eight years later she was arrested for money laundering in connection with a ponzi scheme. Although she was innocent, the Mexican justice system moves slowly and she was jailed for four years before being vindicated and released. They decided to make ten dolls for the upcoming prison art show. 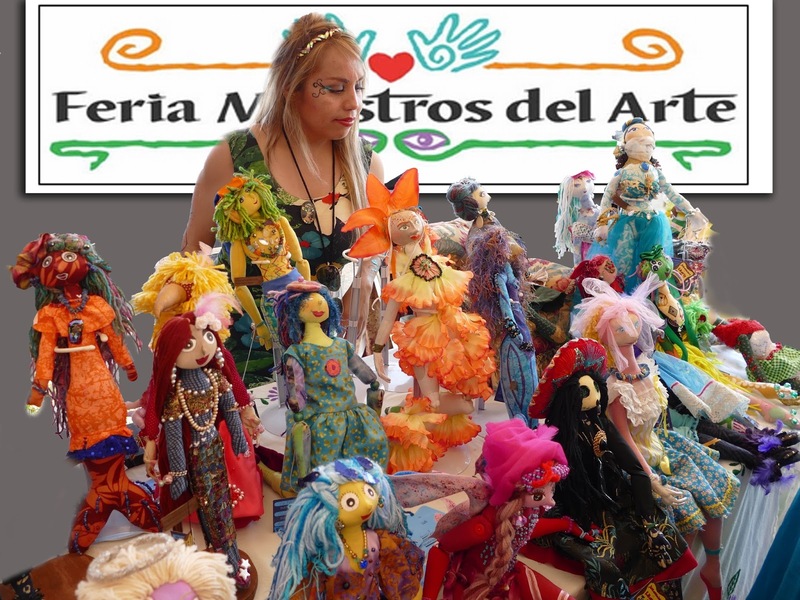 When the prison director bought one of the first dolls and guards and visitors began to buy them also, they knew they had a project. They continued making dolls and called them Original Friends Dolls. By the time Rebecca was released in 2010, they had sold over 100 of the one-of-a-kind dolls. Today Rebecca and Esmeralda continue the prison project providing women the opportunity to make fair pay and use their creativity making the trademarked dolls. 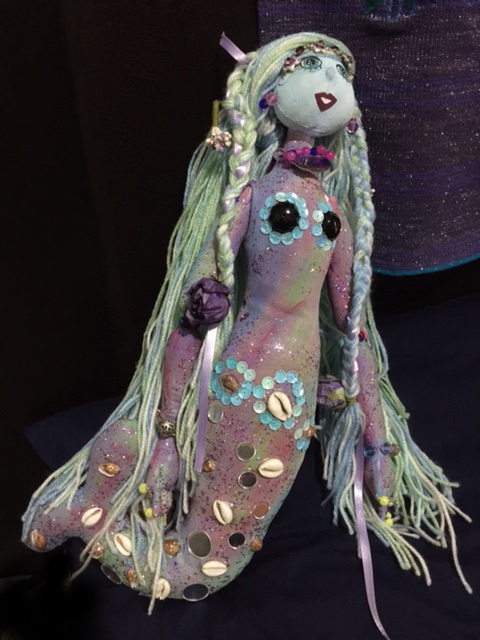 Over 1200 hand-painted mermaids, fairies, dancers, witches, crones and more have been sold, each with a unique outfit, name, number and signed by the artist who made it. 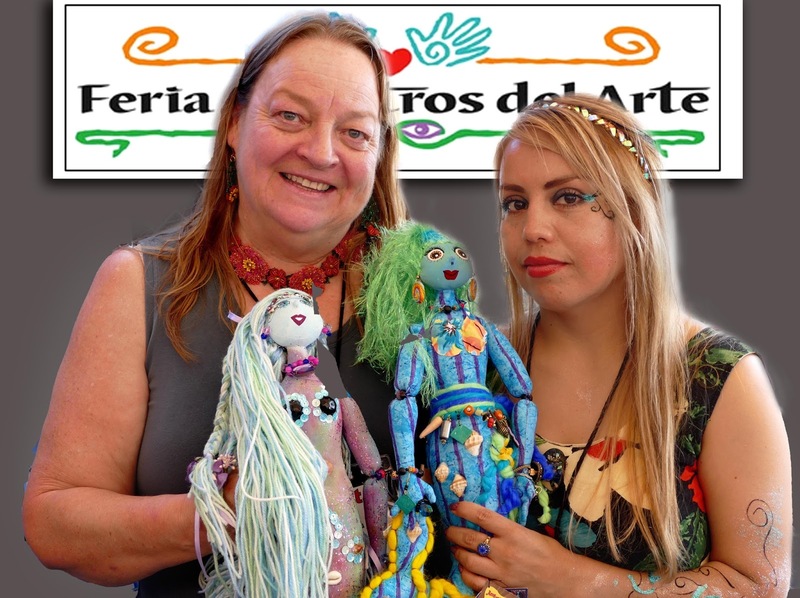 I fell in love with the dolls and the project at Feria Maestros del Arte, a premier folk art festival held each November in Chapala, Mexico. Of course, two mermaids demanded to come home with me. Meet Magda and Mariana. 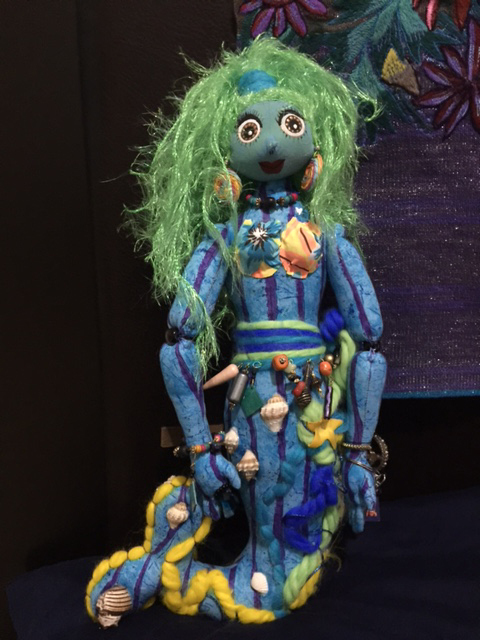 Most of the doll materials are donated scraps, and other found items including, ribbons, lace, buttons, paint, broken jewelry, seed pearls, shells, mirrors, yarn and other bright bits. More information available on Facebook. 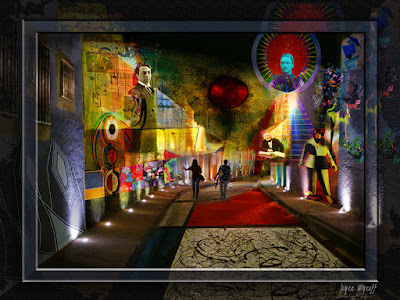 All in all the seed of generosity that started this project, has grown like kudzu across borders and communities, spreading creativity and love as it grows. P.S. And Lupita, the child who sparked this project? She and her mom now live in a small town outside Puerto Vallarta. Out of such injustice, good. Fantastic story, project and dolls!